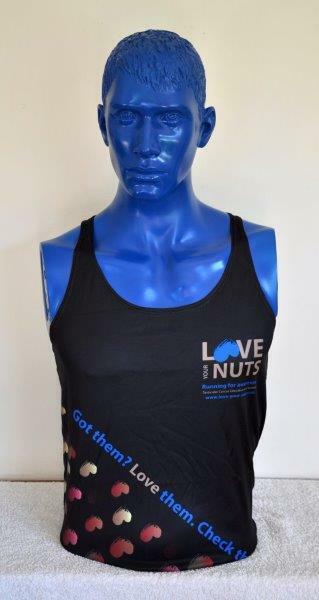 We have a range of "nutty" products that can help to raise awareness of testicular cancer being the most common cancer in the age group 15 to 40! The price lists are in ZAR (South African Rand). To convert the price to your currency, using this link http://www.xe.com. 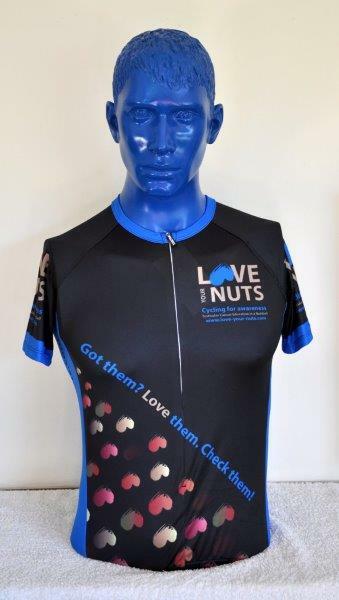 Love Your Nuts goal is to raise awareness of testicular cancer by educating communities about the ‘rarely spoken about’ cancer that often remains undetected in young adults due to the diverse society in South Africa, where cultural taboos, stigmas and lack of knowledge about the subject is plentiful. 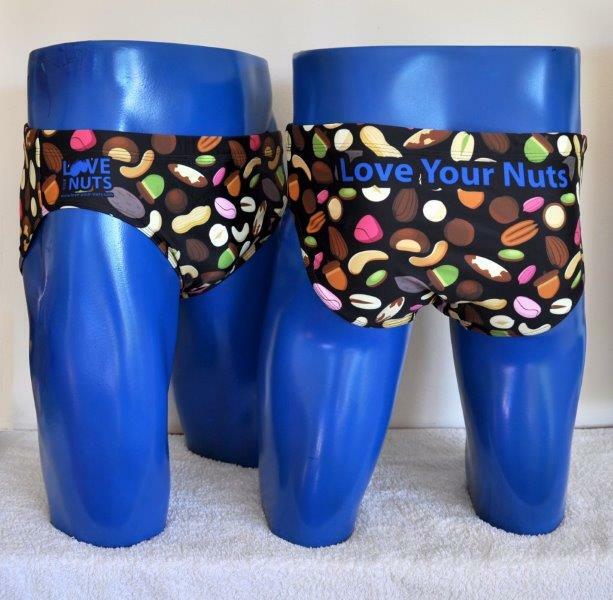 Visit www.love-your-nuts.com for more details on the project. Who is Love your nuts? 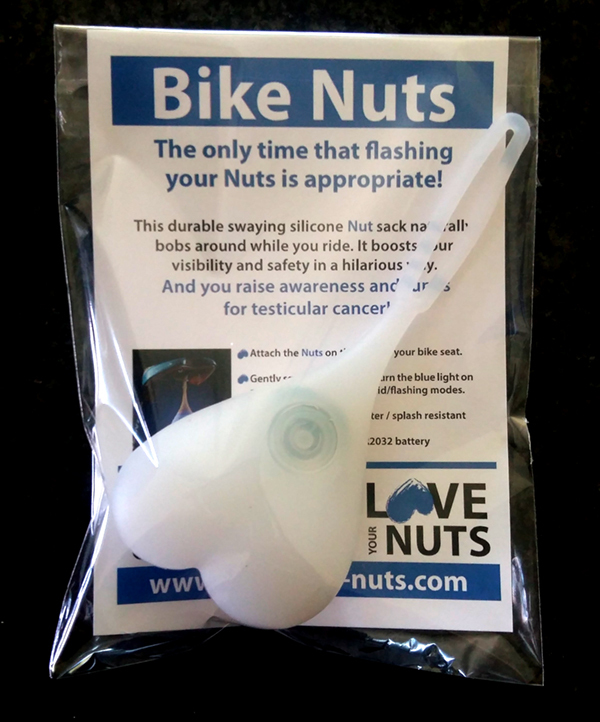 “Love your Nuts” is a fantesticle awareness and education campaign - a registered non-profit organisation (NPO: 203-152 / PBO: 930061035). Tax exemption and BEE certificates as well as audited financial statements are available on request.